G Unit continued to perform and post photos since their welcomed reunion. 22. 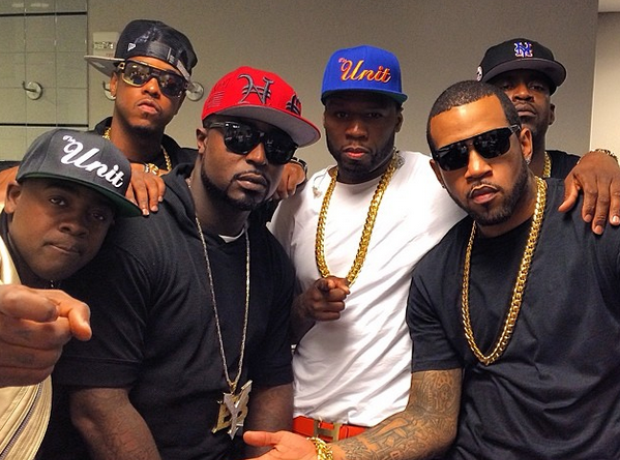 G Unit continued to perform and post photos since their welcomed reunion.